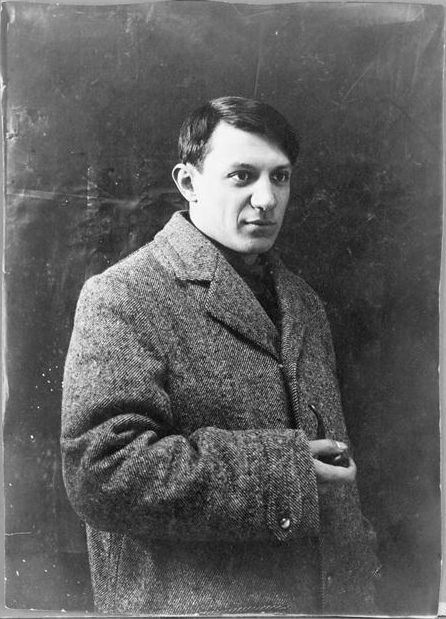 On the 25th of October, 1881 in the now major Andalusian city of Malaga, was born the ambitious young artist that grew to become the world renowned Pablo Picasso. Here he started his journey which has led to him becoming one of the most influential artists of the 20th century. Known for co-founding the cubist movement and the invention of constructed sculpture and collage along with a number of other styles. His most famous works include the infamous bombings of Guernica in the Spanish Civil War and Les Demoiselles d’Avignon. And although neither of these can be seen here during your holiday to Benalmadena there are plenty more stunning works to explore while visiting Malaga. For fans of Picasso there is never a better time to visit than the month of October, as this is when the region really puts on a show to commemorate its favourite son. This year marks the 137 year anniversary since his birth and you can be sure to find a number of lively celebrations on the Costa del Sol. So plan your trip with MAC Hotels and discover Picasso in his birthplace. The first place to start your visit would be a trip to the capital of the Malaga region, which lies around 10 miles from your Hotel MAC Puerto Marina. Here you can visit the Museo de Picasso which was opened in 2003 and houses over 285 works of art donated by members of the Picasso family. Not only can you explore one of Europe’s largest collections of Picasso’s work but during the month of October there are a number of special celebrations which includes the fourth international Picasso Congress which takes place on the 9th, 10th and 11th, entitled ‘Picasso and History’, it is held to explore possible interpretations of Picasso’s work based on research into the historical context and the repercussions of his artwork in that context. Find this and more Picasso exhibitions at the museum this month. Every year in Malaga, Picasso is celebrated by the decoration of his birthplace with over one thousand doves, as well as some of the key buildings around La Plaza de la Merced. This wonderful spectacle is possible to see in the days surrounding his birthday (25th of October). As well as all this, exhibitions, theatre performances, educational workshops, book presentations and guided tours round the capital following the life of Picasso are some of the main ways to enjoy this celebration of a 20th century great. So learn about the life and work of the artist, who although he only spent a period of his childhood here in Malaga, will always be fondly remembered throughout the region. Enjoy the perfect getaway for whatever reason at our 4-star hotel in Benalmadena.